Santamaria, Marion (nee Zafarino), of Baldwin, on December 1, 2017. 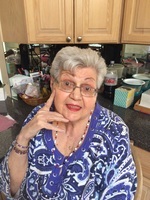 Beloved mother of Salvatore, Paul and the late Frank. 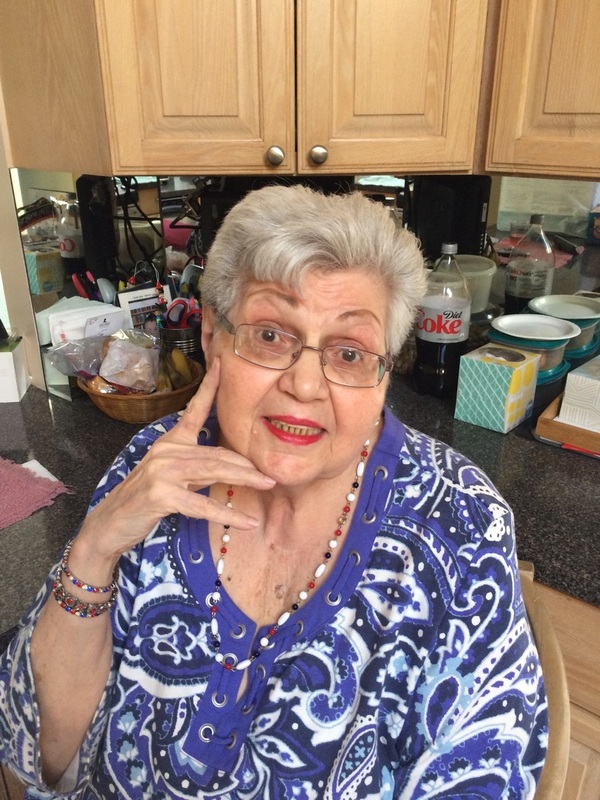 Dear grandmother of Michele, Salvatore and Teo.Loving sister in law of Jacqueline and Joe Santamaria. The Family will receive friends Tuesday December 5, 2017 at Cecere Family Funeral Home 2283 Grand Ave. Baldwin, NY 11510, Funeral Mass Wednesday December 6, 2017 at St. Christopher RC Church, Baldwin. Interment St. Charles Cemetery, East Farmingdale, NY. Please visit www.CecereFamilyFunerals.com. To send flowers to the family of Marion Santamaria, please visit our Heartfelt Sympathies Store.